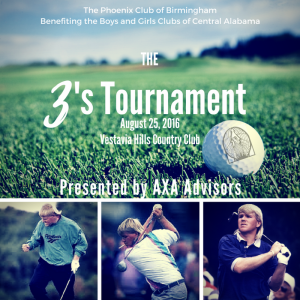 You are cordially invited to the 2016 3’s Invitational hosted by the Phoenix Club of Birmingham, benefiting the Boys and Girls Clubs of Central Alabama. 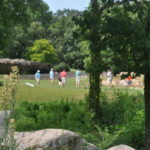 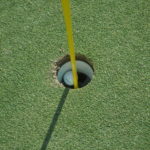 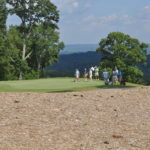 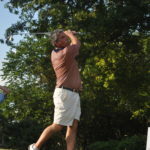 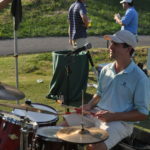 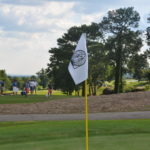 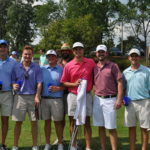 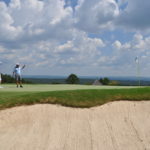 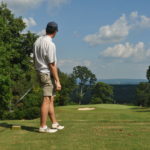 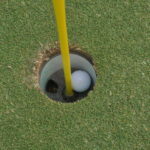 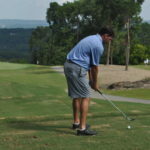 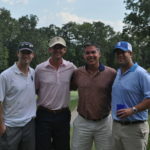 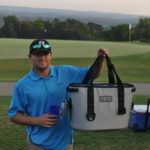 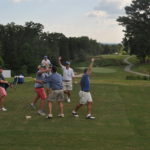 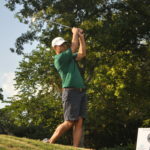 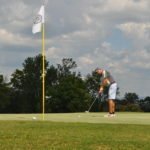 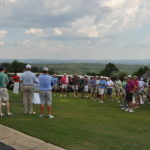 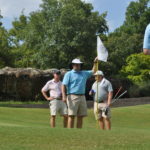 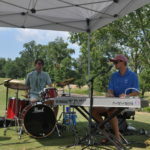 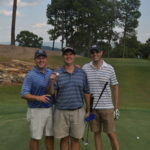 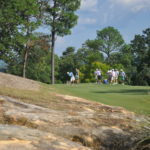 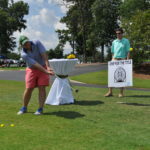 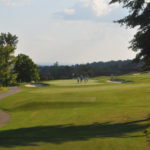 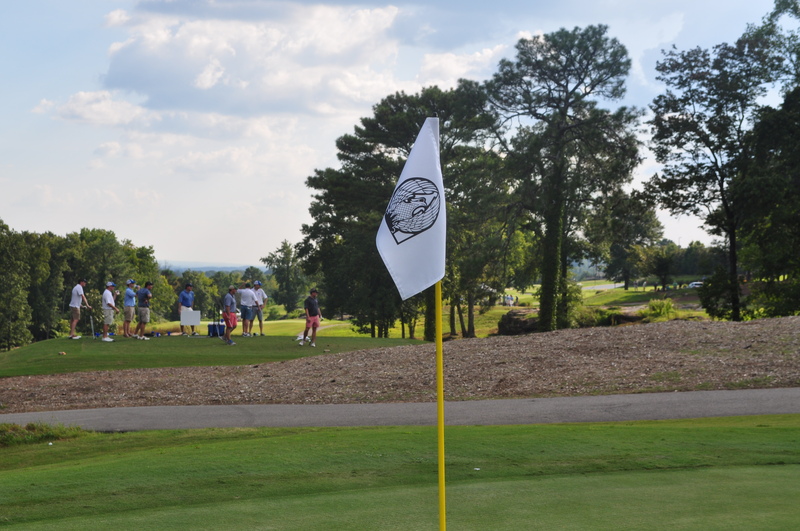 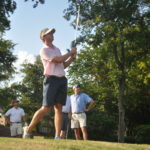 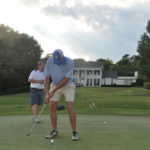 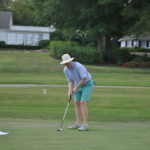 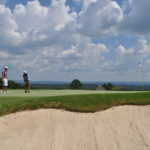 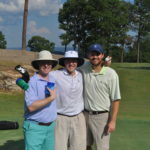 This year’s tournament will take place on Thursday, August 25th starting at 2:30 PM at Vestavia Country Club. The 2016 Invitational is once again brought to you by AXA Advisors, our Event Sponsor. 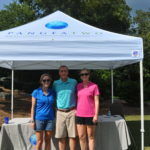 PangeaTwo will be our shirt sponsor again this year as well. 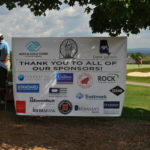 Please take a moment and make yourself familiar with these companies. 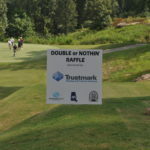 We could not host this tournament without their support. 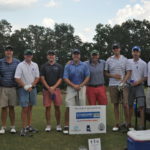 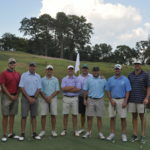 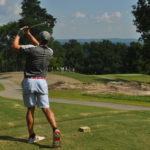 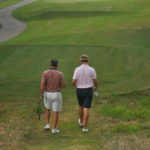 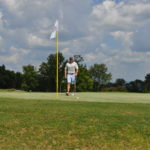 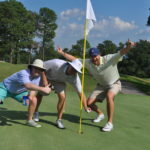 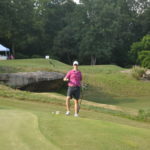 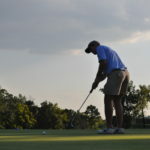 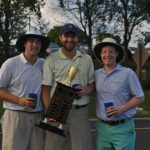 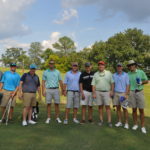 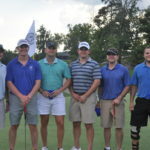 We are very excited to continue the tradition of hosting the most unique charity golf tournament in Birmingham and hope that you will join us (3 people per team, 3 clubs per person). 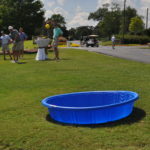 As always, we are capped to 27 teams of 3 and expect for teams to sell out very quickly through our Eventbrite page (linked below). 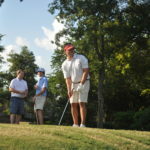 If you are splitting a team, it is recommended that one person buy the team immediately and work out the details later. 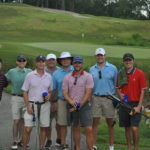 We encourage members to invite friends that they think would be a good addition to the Phoenix Club of Birmingham. 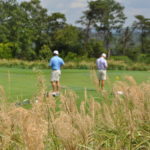 Please note that no refunds will be provided for cancellations, and team ticket holders will be responsible to find a replacement if they are unable to attend. 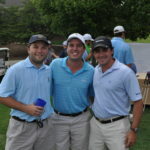 If you have any questions, please feel free to reach out Jamie Justice at Jamie.Justice@colliers.com.